Great news! We have a new speaker! A long-time trainer and top-notch consultant DINO ESPOSITO! It’s going to be another valuable session and fourth pre-conference workshop. 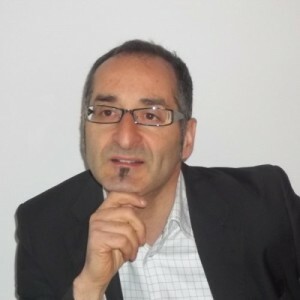 Dino Esposito is a well known ASP.NET and ADO.NET expert at Solid Quality Learning, a global provider of advanced education and mentoring for Microsoft technologies. Dino is the author of many popular books for Microsoft Press that helped the professional growth of thousands of .NET developers and architects. CTO and co-founder of Crionet-a fast-growing IT company providing software and mobile services to professional sports – at the moment Dino is also technical evangelist for Jetbrains and a former member of the team that created WURFL – the database of mobile devices used by most social networks.